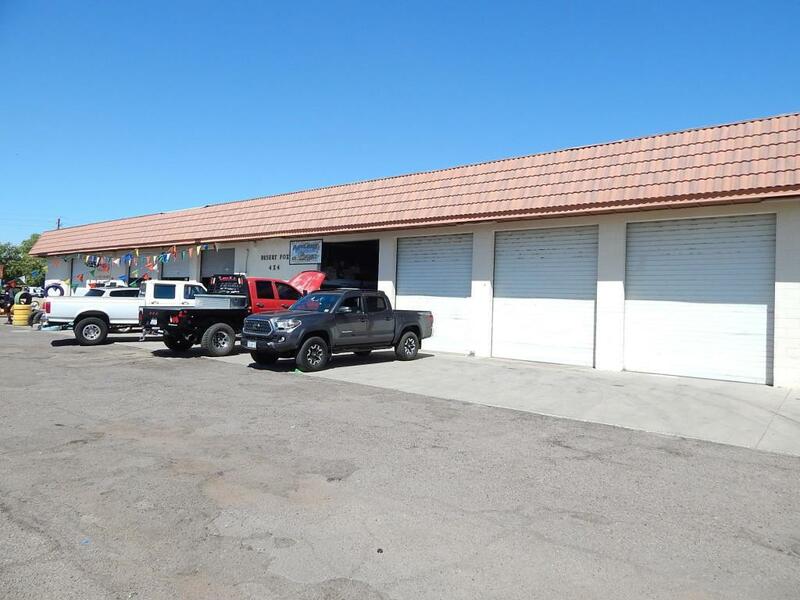 This 4,524 SF building, currently an auto repair facility, has eight service bays, and is 100% occupied by three tenants on month-to-month leases. 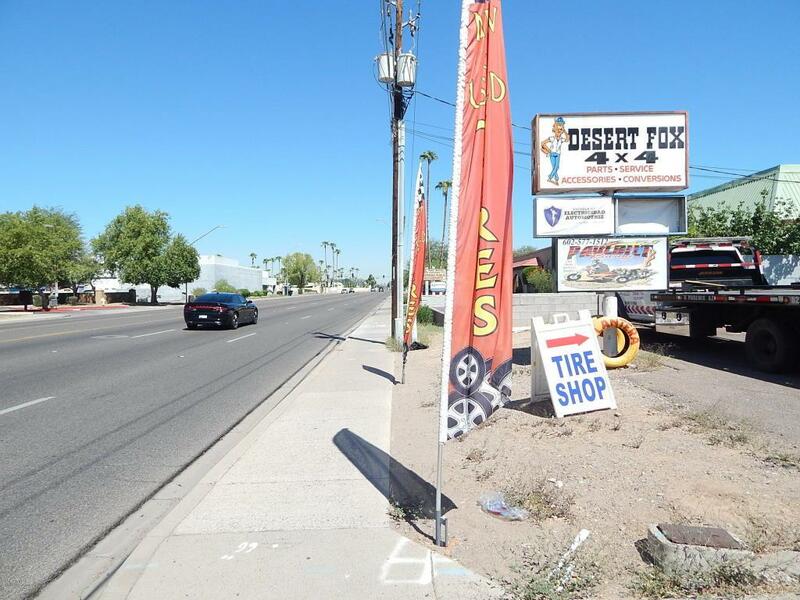 Just north of 51st & Glendale Avenues in a high-density retail area complete with a variety of automotive and other retailers. High frontage road traffic (28,000 VPD) on 51st Avenue with prominent signage. Near Downtown Glendale. 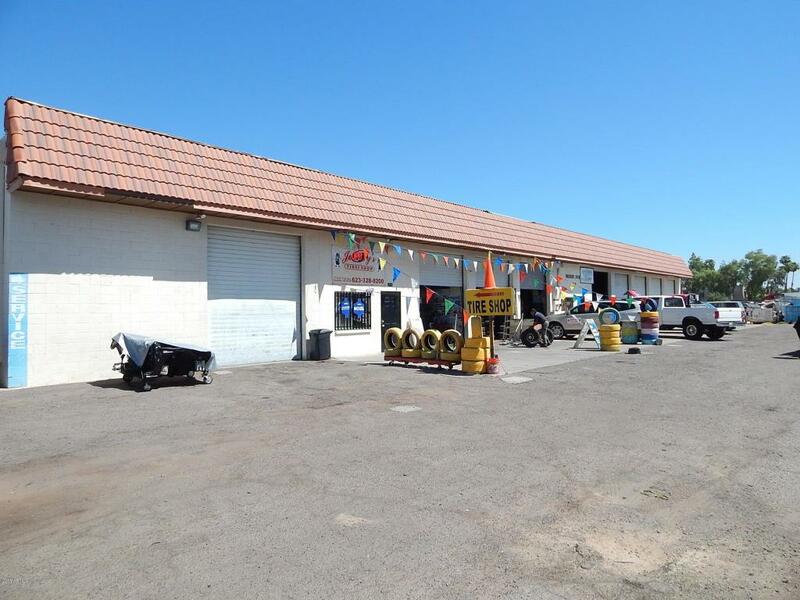 Owner will carry financing.